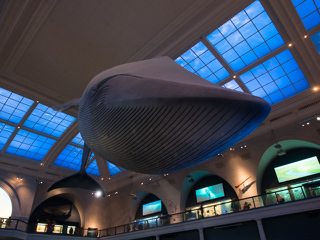 To me it's always been the Whale Room -- I love the whale! The entire room is great, so much to see. Milstein Hall of Ocean Life, American Museum of Natural History.